All it takes is one tiny look at your Pinterest feed to know that gallery walls are IN. They are THE thing to do. No more giant paintings above the couch. We want to see monograms, quirky art, and of course… family photos! 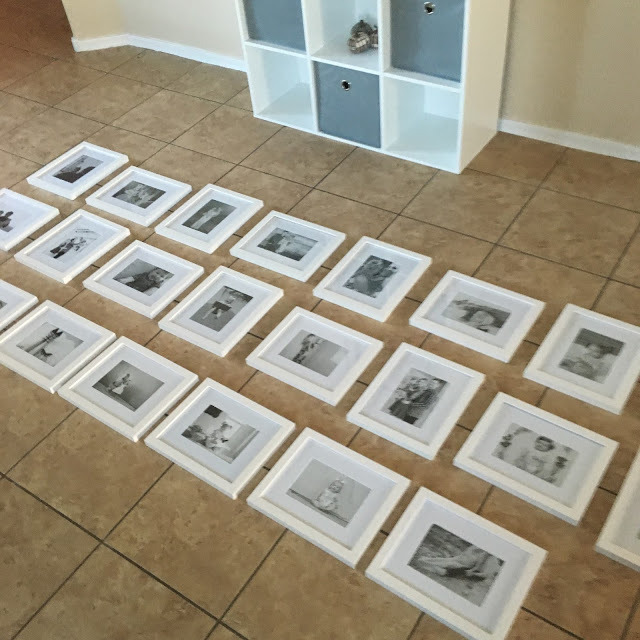 I knew that I wanted to do a huge black and white photo gallery wall in my dining room the second we moved into our new house. The natural light is glorious in this space, so the black and white photos just shine. I figured that while I’m hanging this, I may as well film my process. 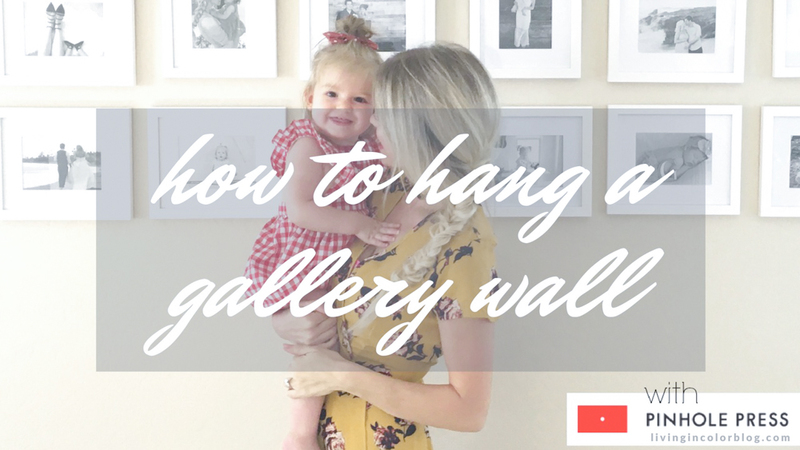 I know there are seriously TONS of ways to do gallery walls – I opted for the easiest, and quickest since #momlife and #toddlerlife rule all these days. I am SO excited to share this video with you though! We’ve had it in the works for quite sometime, and I finally have it edited and ready to share! *There’s some glare in this photo, but it’s literally the best one I could take the day we filmed. I’m going to update with a better one asap! Step One: Pick out the photos and frames you want to display. We used Pinhole Press for both printing and framing and it was easy as pie! The frames we used are 8×10 and 10×8. 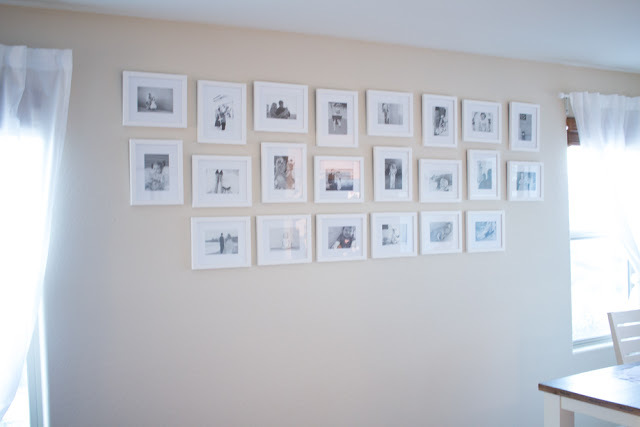 Fourteen horizontal frames, and eight vertical frames for a total of 22 frames for the whole wall! Step Two: Create a layout on the floor to be sure you have the frames positioned the way you want them. I messed with it a few times to make sure it was just right! *You are going to have to cut the papers to size if your frames are a 5×7, 4×6, or any other size! Step Four: One by one, take off the papers and replace with the frames. You may need to adjust a frame here and there. I did this a ton until the very end — actually I’m still adjusting them ha! 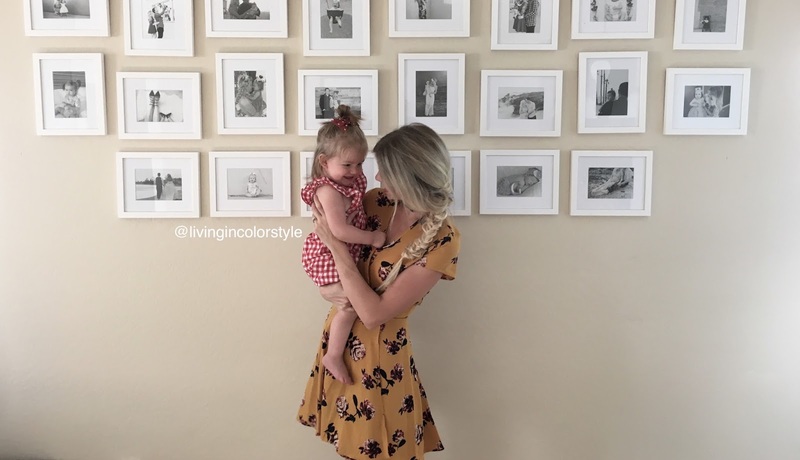 G is obsessed with our photo wall – she is always pointing up at it saying “baby” while admiring all the photos. I love looking at them during breakfast, lunch, dinner, and each time I walk by the space – they’ve made our new house feel so much more like home! *Pinhole Press provided product for this post; all thoughts and opinions are my own! So adorable! 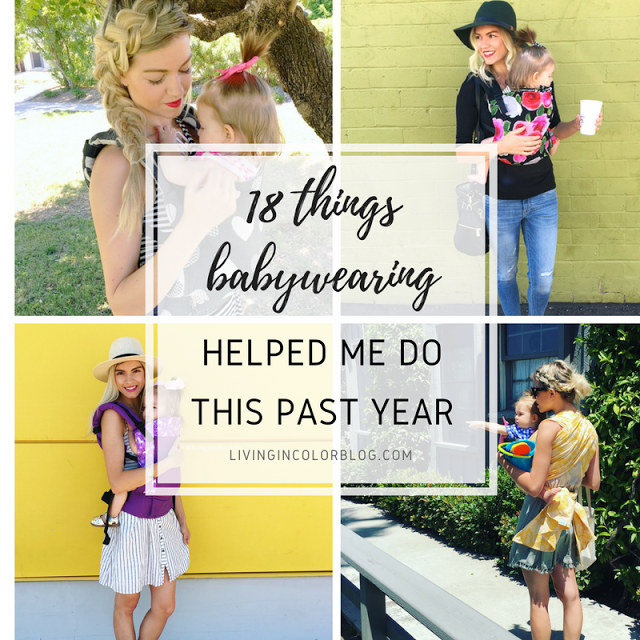 Thanks for the tips… I'm in the process of working on a frame gallery wall for our dining room so I'll be bookmarking this for tips! Love the gallery wall and your YouTube video! You should definitely do more videos in the future! Love this gallery wall! Black and white are so perfect for displaying photographs like these. I love your gallery wall! Such a great way to add a personal touch to home! I am obsessed!! Your gallery wall is amazing, I seriously love the black and white theme! oh gosh, i LOVE this girl!!!! LOVE this post! So helpful! Love the idea of doing an all black and white gallery wall, yours turned out perfectly! Wow! You are so good at making your home cozy and personal! Oh my goodness! My baby girl has that same romper!! This gallery wall is just amazing! I have always wanted to do something like this! I love how all the photos are b&w! Such a great gallery wall! 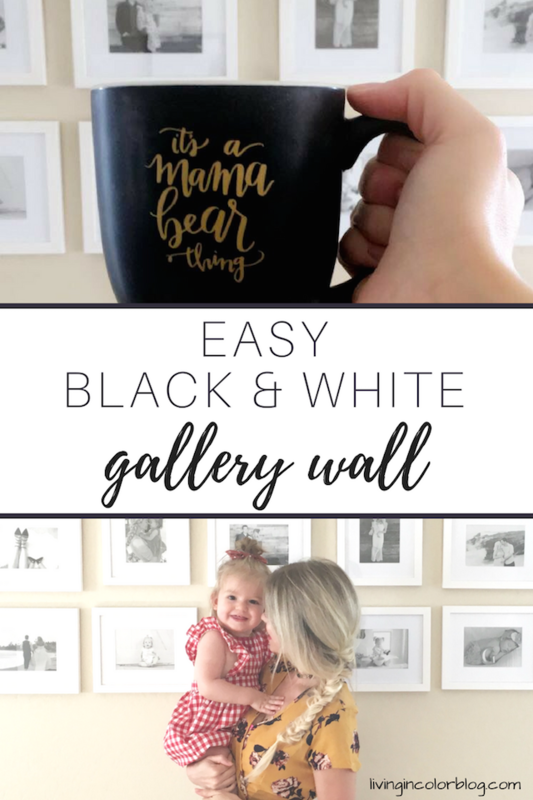 I love the black & white gallery wall! you did a great job, I love how it looks! 100% obsessed with this gallery wall…lovelovelove the black and white. It's so classic and chic and just matches any decor!